A web-seminar and press conference will be held today, Tuesday at 14:00 UTC. So it's in less than 1 1/2 hours. It might be interesting according to different sources. 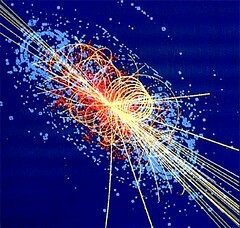 News about the search for the Higgs-Boson will be a topic. This could be exciting. So don't miss it.